While in attendance of the Natural Hair show on this past weekend at the Georgia Convention Center, an awareness of the number overweight African-American women who were in attendance was brought up in a discussion. In this discussion, it was mentioned that as a society, we have become obsessed with the ingredients in our hair products than we are with the ingredients of the foods we eat. Although some sported earrings that read “100% natural” and wore t-shirts that read “I’m natural and proud”, there seemed to be no concern about weight control. As attendees browsed the floor, many asked questions such as “what kind of ingredients are in this conditioner?” However, in the group discussion it was asked if our community ask the same question when in comes to the foods we eat? For example, are restaurants asked what type of grease this chicken was fried in? As African -American women we have to be more self conscience about the type of foods we eat and most women have no idea that what you eat and drink can affect the overall health of your hair, skin, and nails.The same time, money, and energy that African-American women put into their hair care also needs to be put into their health care. African American women make up 82% of the obesity rate in the United States and heart disease is the number one killer among African-American women. So many African-American women are jumping on the natural hair bandwagon because they want to make themselves feel as though they are doing something positive but no matter how natural your hair is if you aren’t eating right, exercising, drinking water, or taking a multi-vitamin daily your natural hair will be unhealthy natural hair. I will say that it is hard to eat the right foods when most of us grew up with parents who believed a healthy meal was fried chicken, collard greens that were loaded with fat back and bacon grease from the old Crisco can on the counter, yams that were loaded with sugar, and mac and cheese. It is also more accepted now to be on the heavier side with all the women posting pictures on social media and hashtagging #thick #curves #biggirlsaremorefun and so on. We must keep in mind that thick turns into overweight and overweight turns into obesity if we are not careful and aware of what we put into our bodies. 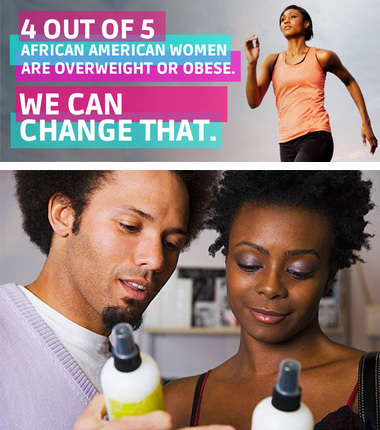 Obesity in the African American community is a great concern among the medical community however women are more concerned with the ingredients in their hair products (that has less history of risk of disease) than they are with the they types of food that they put in their mouth that is causing obesity, high blood pressure, diabetes and other diseases that are detrimental to one’s health. According to a study, there can be higher risk of dying among African American women if they have a larger waist or are obese. What are your thoughts on this discussion? Healthy Hair food Tip: Try replacing 1 or 2 meals with a healthy hair smoothie. Blend strawberries, blueberries, any flavor of greek yogurt, mango, cantaloupe, carrots, apricots, spinach and ice. (You don’t have to use all the fruit listed and if you use frozen fruit you don’t have to use ice) Blueberries are loaded with vitamin C which is critical for circulation to the scalp and supports the tiny blood vessels that feed the hair follicles. Greek yogurt is high in hair friendly protein, vitamin B5 , and vitamin D.
There are numerous factors contributing to hair loss. Knowing the source is half the battle when it comes to making informed decisions about proper treatment. Some conditions may only cause temporary hair loss, while others result in chronic and progressive problems that can last a lifetime without treatment. Age and Genetics: These are the two most common sources of hair loss. Hair loss can be part of the aging process. Genes play a significant role in determining whether or not hair loss will be present. Those with relatives who have experienced hair loss have greater odds of losing their hair as well. Disease and Medical Conditions: There are many diseases that can cause hair loss. Hair loss can often be an early sign of an undiagnosed condition such as lupus or diabetes. Illness, surgeries, stress, eating disorders, poor nutrition and infections are also factors. Hormonal Imbalances: Endocrine disorders including diabetes, thyroid conditions, polycystic ovary syndrome (PCOS) as well as anomalies in androgen or estrogen levels can cause hair loss. Pregnancy and menopause can also contribute to hair loss due to hormonal changes. While hair actually tends to get thicker during pregnancy, hair loss in women can occur in the postpartum period (Telogen Effluvium). This usually recovers after 6-12 months. Prescription Medication: Several medications, including some for blood pressure, heart conditions, birth control, and depression have been shown to cause hair loss. Cancer treatments like radiation therapy and chemotherapy can cause hair loss as well. African-American women have the highest rates overweight and obesity compared to other groups in the United States. About 4 in 5 African-American women are overweight or obese. Use this Body Mass Index (BMI) calculator to calculate your BMI. Obesity or overweight is measured with a body mass index (BMI). The taller you are, the more weight you can carry. And shorter people can’t carry as much weight. So, the BMI shows the relationship of weight to height. For instance, if you are 5 feet 4 inches tall and weigh 145 pounds, your BMI is 25. But if you are 5 feet 4 inches tall and weigh 174 pounds, your BMI is 30. Women with a BMI of 25 to 29.9 are considered overweight. Women with a BMI of 30 or more are considered obese. All people 18 years or older who have a BMI of 25 or more are at risk of early death and disability from being overweight or obese. These health risks increase as the BMI rises. This physical activity should be in addition to your routine activities of daily living, such as cleaning or spending a few minutes walking from the parking lot to your office. If weight loss is your goal, you may need to spend more time doing aerobic activity to see the effects. We all want our hair to be healthy, shiny, beautiful, and full of body, but no one actually talks about how to truly maintain and keep the hair healthy. We must first understand that in order to have healthy hair we must first have a healthy scalp, and we can’t have a healthy scalp or healthy hair follicles if we are putting junk in our bodies. Did you know that the foods we eat can be harmful to our hair health? Did you know that the hair can reveal that our bodies are having problems on the inside? Most women never think the foods that they eat can affect the overall health of the hair and scalp. We must think of our hair like a plant, if we never water or feed a plant the proper nutrients it will become dry, brittle and then die. This is how we must think of our hair. 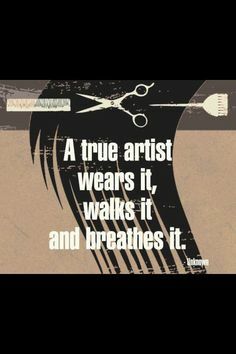 NouriTress Perfect Hair Products understands that healthy hair begins on the inside and it is our mission to help women grow and wear their own hair from the inside out. We recommend that you take NouriTress Perfect Hair Vitamins Plus as well as changing up your eating habits to a more healthier diet. “Just like every other part of your body, the cells and processes that support strong, vibrant hair depend on a balanced diet,” says New York nutritionist Lisa Drayer, MA, RD, author of The Beauty Diet. The nutrients you eat today help fortify the hair follicle — from which each strand is born — and the scalp that surrounds it. “Healthier follicles? Healthier hair. Healthier scalp? Healthier hair!” Drayer says. (http://www.webmd.com/beauty/hair-styling/top-10-foods-for-healthy-hair). 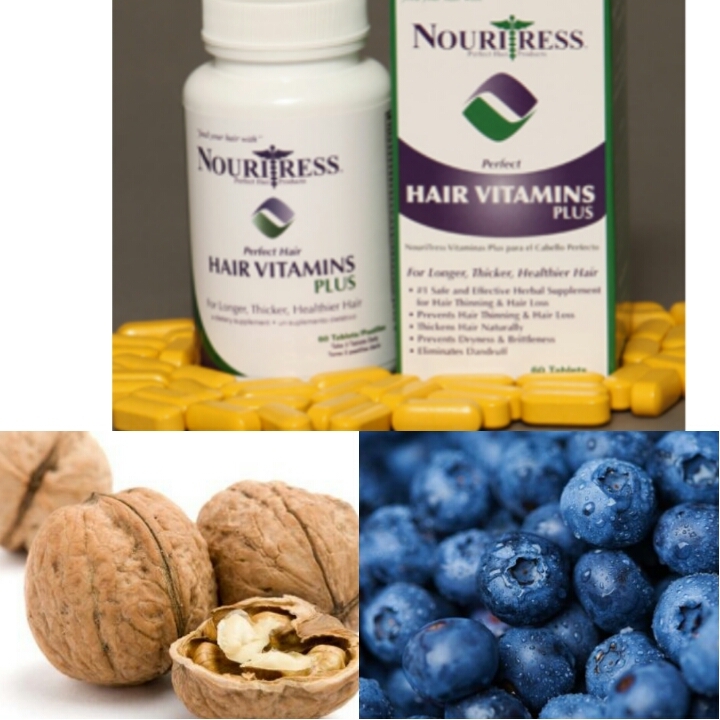 Take NouriTress Perfect Hair Vitamins Plus and for a healthy hair boost snack on walnuts and blueberries. Walnuts are rich in biotin and vitamin E which helps protect your cells from DNA damage and blueberries are loaded with vitamin C which is critical for circulation to the scalp and supports the tiny blood vessels that feed the follicles. Blueberries are also loaded with antioxidants as well. Of course, there’s more to your hair than what you eat. Smoking, hormonal imbalances, and not enough sleep can also affect how your hair looks and feels. No magic nutrient can make up for those concerns. Over the past couple of years we have noticed that consumers are paying close attention to the ingredients that are in the hair products that they are using. They are becoming aware of this by listening to bloggers and watching YouTube videos and both of those are the wrong places to gather facts. 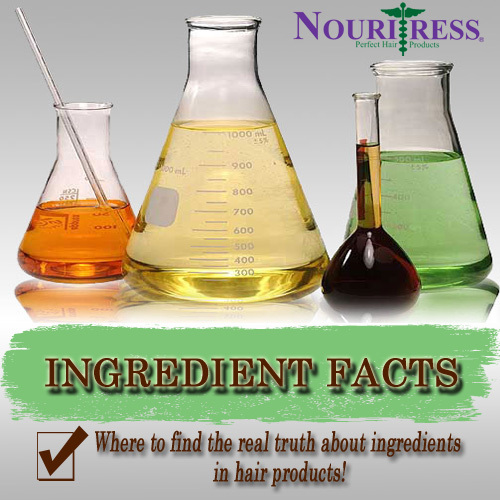 NouriTress Perfect Hair Products uses the Cosmetic Ingredient Review to make sure that all of our ingredients are safe for our customers to use. The Cosmetic Ingredient Review was established in 1976 by the industry trade association (then the Cosmetic, Toiletry, and Fragrance Association, now the Personal Care Products Council), with the support of the U.S. Food and Drug Administration and the Consumer Federation of America. Although funded by the Council, CIR and the review process are independent from the Council and the cosmetics industry. CIR operates under a set of procedures. General policy and direction are given by a 7-member Steering Committee chaired by the President and CEO of the Council, with a dermatologist representing the American Academy of Dermatology, a toxicologist representing the Society of Toxicology, a consumer representative representing the Consumer Federation of America, an industry scientist (the current chair of the Councils CIR Committee), Chair of the CIR Expert Panel, and the Council’s Executive Vice President for Science (http://www.cir-safety.org/about). The Cosmetic Ingredient Review is where you should always check whenever you have a question about whether an ingredient is safe and should be used. We must first understand hair loss before we can stop hair loss. There are millions of men and women who are experiencing hair loss but they have the slightest idea of what caused it. Most people write it off as being hereditary, so they ignore the issue without even a second thought about how to stop it. Most men feel as if their father experienced hair loss that he might as well chuck it up because he will experience hair loss as well. The thing is most men for generation after generation never think about hair loss, hair care, or keeping their scalps healthy until they start experiencing hair thinning or hair loss and by then it’s too late! A lot of men never think about what they shampoo their hair with and they will shampoo with anything or whatever is handy and this is not good for their scalps or hair follicles. We have heard men say that they shampoo with bath soap, dishwashing liquid, body wash, or whatever they can get their hands on at the time. This causes years and years of build up which can clog the hair follicles making it harder and harder for the hair to come through. It is a proven fact that (DHT) dihydrotestosterone which is a biologically active metabolite of testosterone, is formed primarily in the prostate gland, hair follicles, and adrenal gland. It has been proven by scientific research as the primary contributing factor in male-pattern baldness. NouriTress Perfect Hair Vitamins Plus contains the ingredient saw palmetto which blocks the enzyme (5-alpha-reductase) from converting the hormone testosterone into DHT. In the scalp area, the reduction of DHT will help hair follicles to re-open and engage in new hair growth. 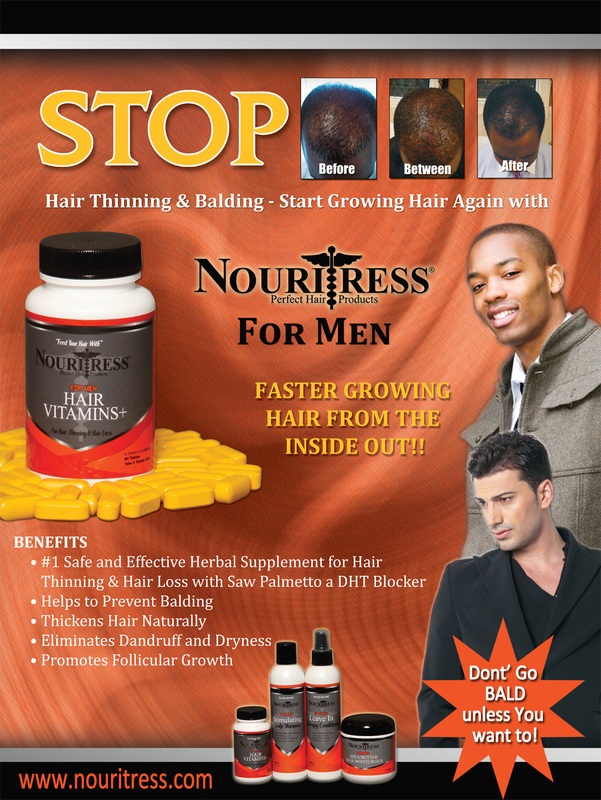 Men if you want stop balding in its tracks we recommend taking NouriTress Perfect Hair Vitamins Plus and shampooing with our Stimulating scalp shampoo and use our follicle therapy. Experiencing hair thinning in the crown area? Prescription: Products with Tea Tree Oils is the perfect solution! 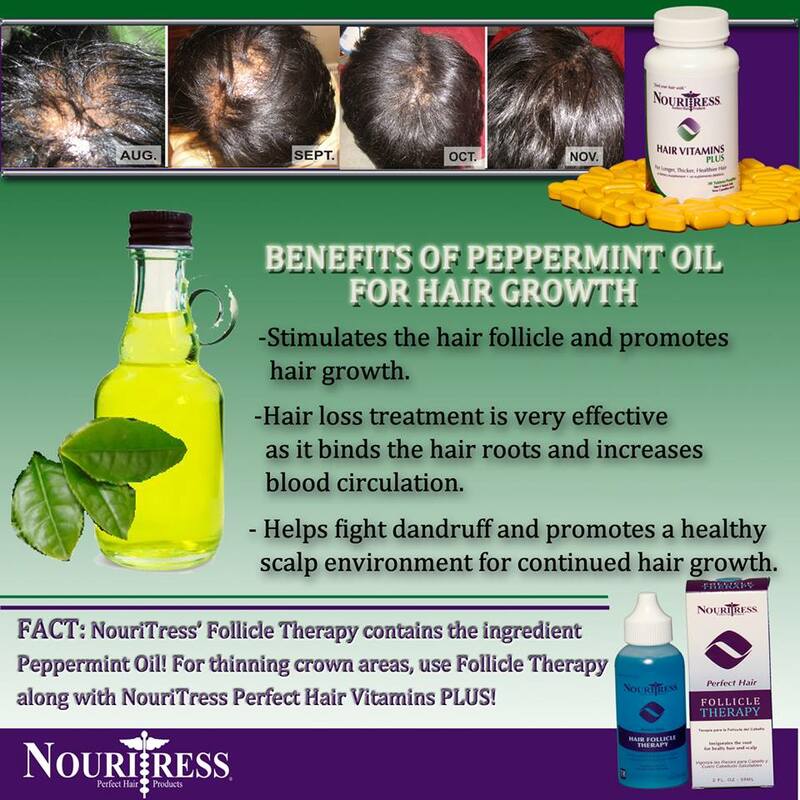 Try NouriTress Perfect Hair Follicle Therapy with Tea Tree Oil & our Perfect Hair Vitamins PLUS to help re-grow this area! ORDER TODAY @ www.nouritress.com. GRAPE SEED EXTRACT Promotes Hair Growth & Prevents Hair Loss! Studies by Japanese scientists have shown that Grape Seed Extracts possesses growth stimulation activity towards hair cells and lowers the amount of DHT in the hair follicles. DHT is one cause of hair loss! 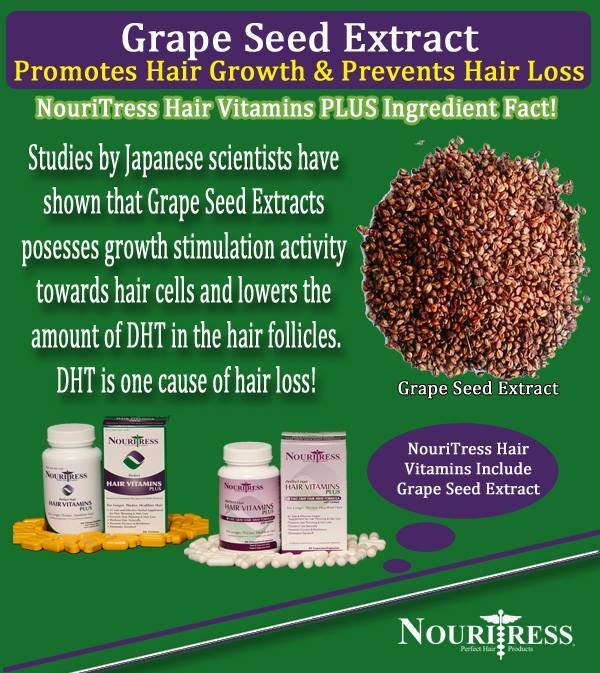 NouriTress Hair Vitamins PLUS contains the natural ingredient Grape Seed Extract along with other great natural ingredients to… help speed up hair growth and prevent hair loss! To order, visit www.nouritress.com. 9:30am EST/8:30 CST sponsored by NouriTress Hair Products! -Listen locally in Atlanta by tuning into 1380AM! -All others can listen live by downloading the TuneIn or Radio.com App. on Android or Iphone/Ipad. Open the App and go to the search and search for 1380 AM WAOK.